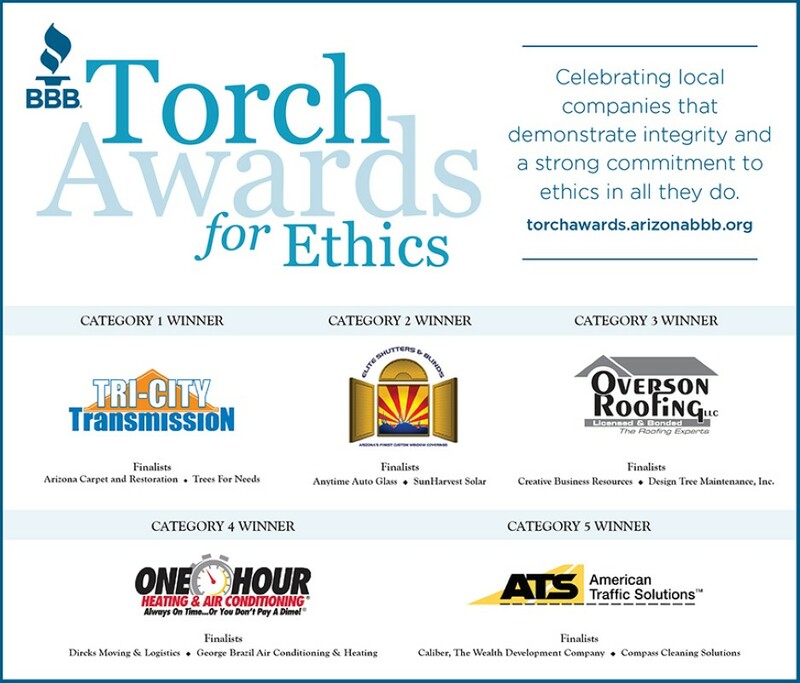 Better Business Bureau serving Central, Northern and Western Arizona (BBB) revealed the 2016 BBB Torch Awards for Ethics winners last night during its 15th annual dinner sponsored by Wells Fargo. BBB also presented its Luminary Award to a family and brand well known in the business community. The BBB Torch Awards for Ethics recognize firms whose business practices and related activities exemplify BBB’s mission and principles to ensure our marketplace remains fair and honorable. 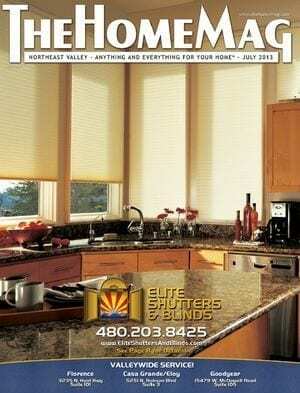 Elite Shutters & Blinds was Featured in an Article by “The Arizona Republic” take a look below! 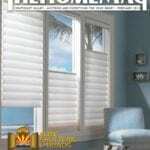 Elite Shutters and Blinds was featured on the Front Cover of The Home Magazine, not once – but TWICE! Check out the Feb 2013 and July 2013 issues! Elite Shutters & Blinds offers lots of options for making your windows more beautiful and energy efficient, plus doors and cabinets. 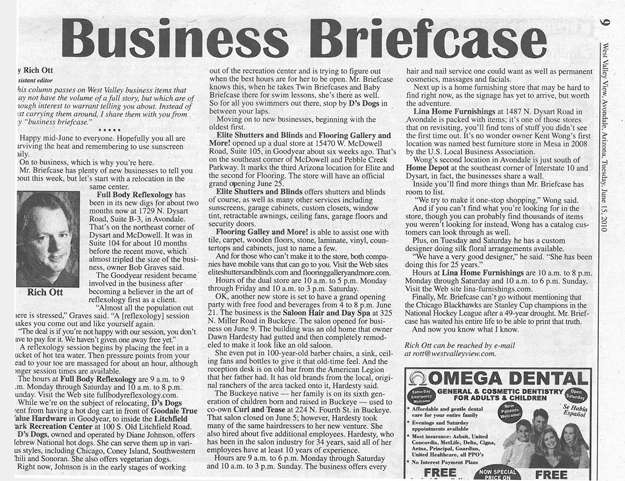 Elite Shutters & Blinds has been in business for almost six years and opened the Florence showroom at Anthem Marketplace in February 2009. Owner is Dave German. We love being Florence’s only window treatments retail showroom. It’s great to be part of a small community, meet amazing people from all over the world and there’s nothing more satisfying that turning someone’s home into a model showroom. Elite Shutters & Blinds offers shutters and blinds of course, as well as many other services including sunscreens, garage cabinets, custom closets, window tint, retractable awnings, ceiling fans, garage floors and security doors. 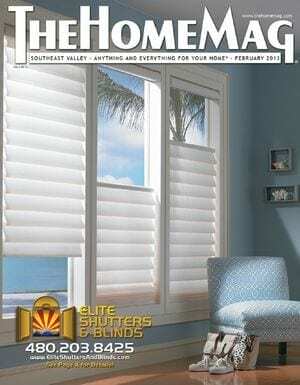 Elite Shutters & Blinds, recently recognized as a finalist by the 2009 Better Business Bureau, Business Ethic Awards and as a “Company to Watch” through the Arizona Small Business Association, offers FREE in-home estimates to Estrella residents on all patio shades and sunscreens. 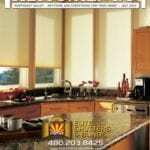 In addition, discounted prices of 10% are being offered to Estrella residents on all roll-down patio shades. This comes just in time to tame that Arizona sunshine this spring and into the summer months.